Here’s an idea! 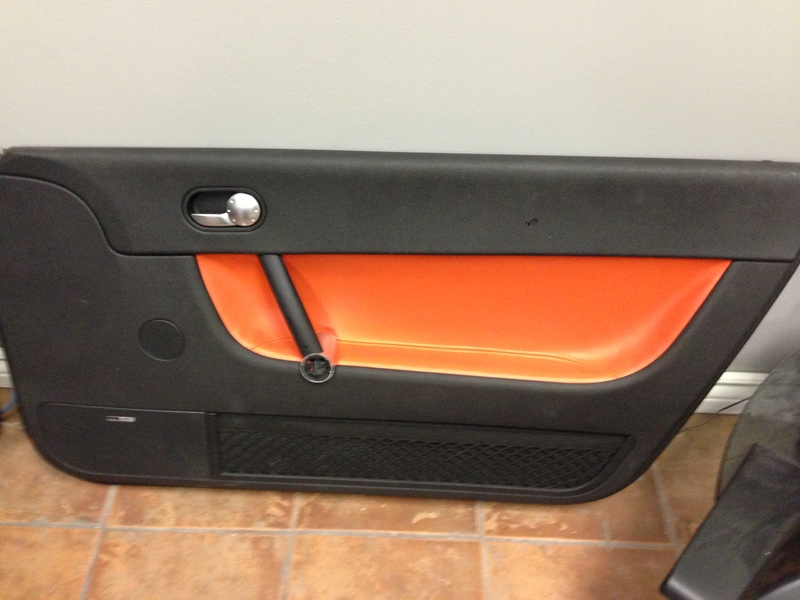 Why not customize the interior to fit with the new paint job? 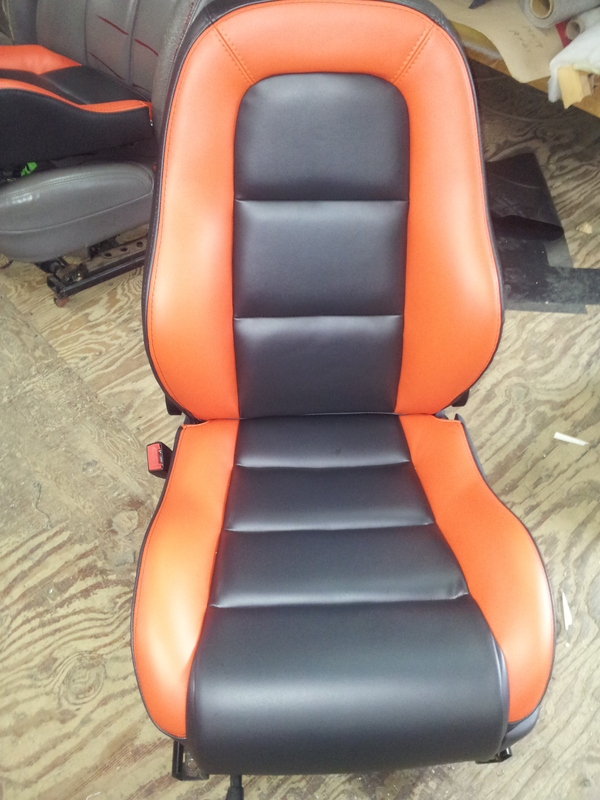 So, I have decided step one is to change the seat leather. Here’s the result. My, you sure get into some fascinating projects. Our tastes in colors differ, but I like what you did. Comes off well. Funny that several days before your posting, I was considering having my own seats re-leathered. I came across an article on the 911 Turbo that had an interior shot; so I began considering two tone seats, and door card recolor. Timely post! What color do you have ine mind for yours? 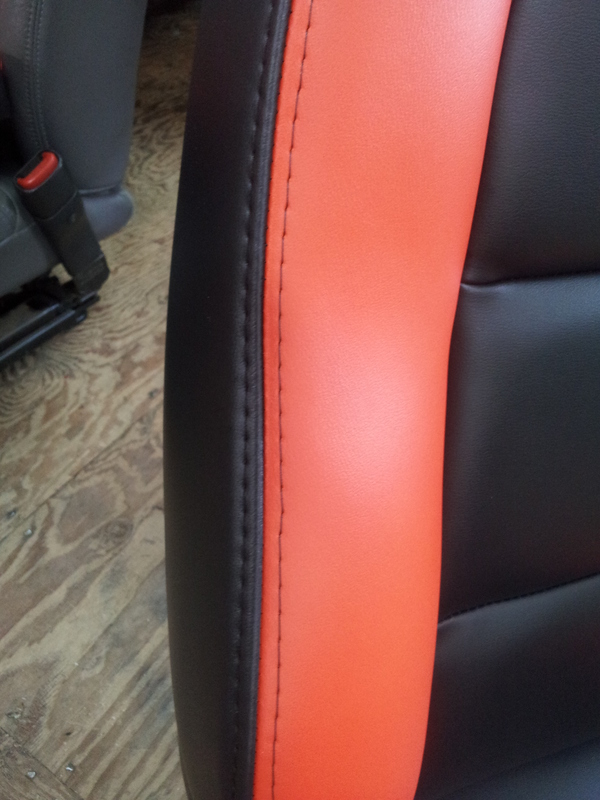 It looks good.Have you had new leather skins or used dye? 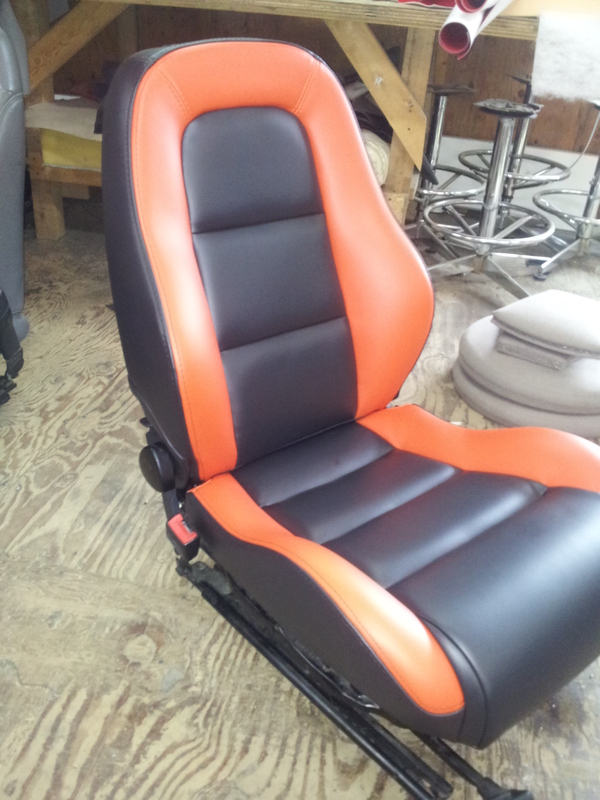 My seats are two-tone “grey” with “silver” faces, mainly because the dye supplier got the colour wrong and I liked it. Thanks! They were completely reskinned. Not that expensive, compared to buying new seats. 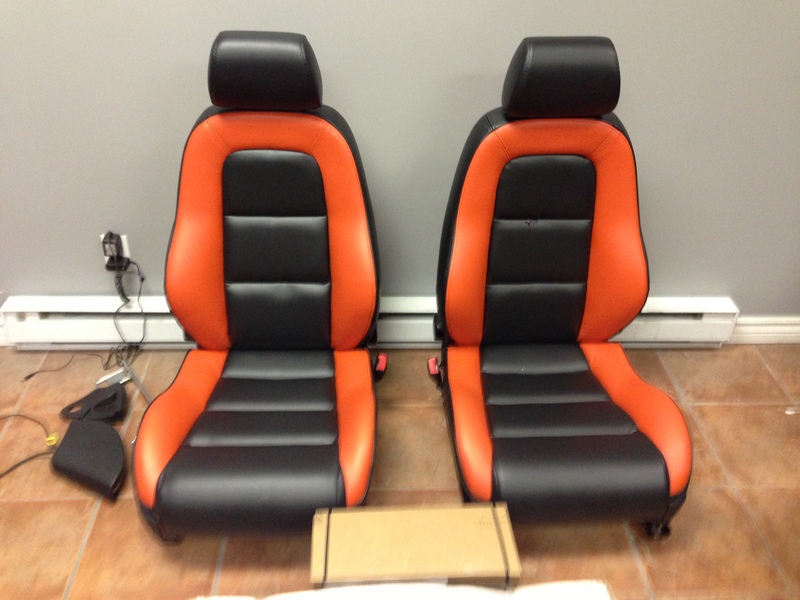 Did you have your front and rear seats dyed? I dyed them myself, but thought I’d go with it anyway.